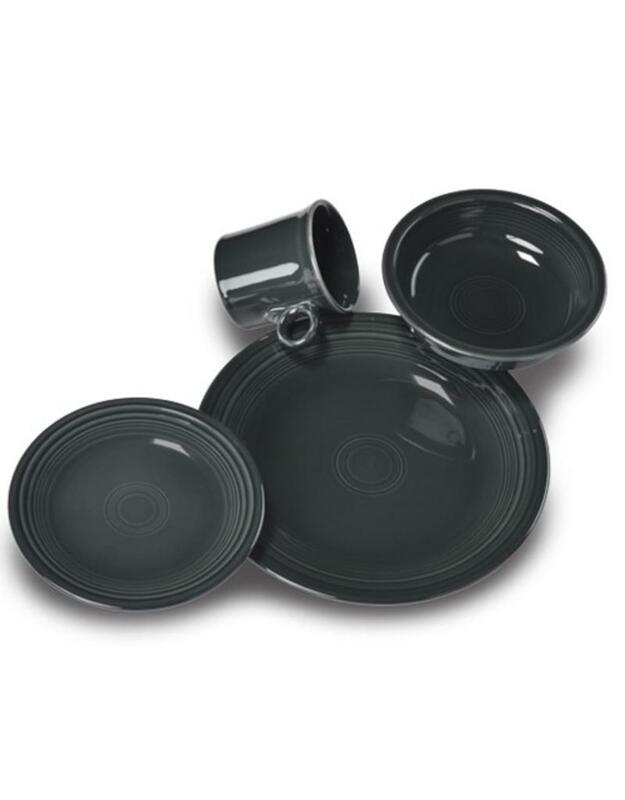 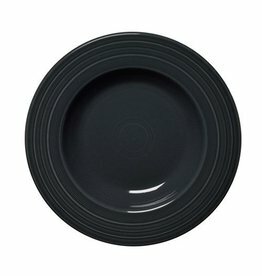 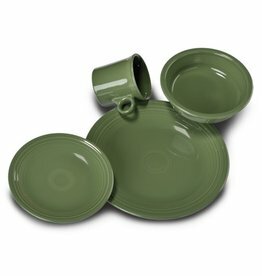 The Fiesta® 4 Piece Place Setting. 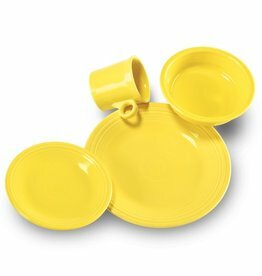 Fun and Conventional Styled Fiesta® Shapes to Set your Tablescape with! 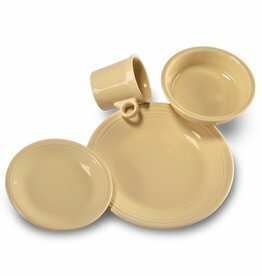 Create Memories Around the Table Using These Durable Sets That Carry a 5 Year Chip Warranty From the Manufacturer.